Is it a cold winter night and your water heater is not working? To solve any kind of emergency in no time, put Staywired Electrical on speed dial and get back to your daily routine fast. Take advantage of the experience we’ve gainedby performing hundreds of successful electrical jobs in the Hassall Grove area. 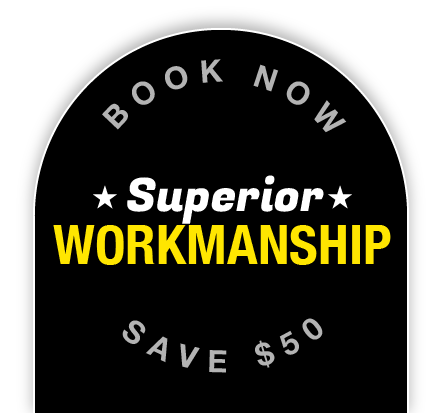 We pride ourselves on our vast industry knowledge, professionalism and the industrial-strength tools that all of our licensed and insured electricians are equipped with. These have made us proficient at working in all types of residential and commercial properties. Staywired Electrical provides a wide range of services – from all kinds of installations (power outlets, lights, RCD protectors, hot water systemsand ceiling fans) to electrical testing and repairs. Regardless of the issue, you can count on our expert electrician in Hassall Grove to get the job done right and provide you with the best value for your money. We know how hot it gets in Western Sydney. If you suffer a power outage, just call us straight away, so you can keep using that precious air conditioner. We can help you, anytime, day or night. Staywired Electrical continually works on innovation, striving to set electrical industry standards. When looking for a reliable electrician in Hassall Grove, you can count on us to be your partner because weare ready to tackle any complex work that our competitors shy away from. 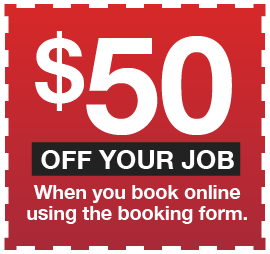 Give us a call today on 02 8315 3260 to get $50* off and ask about our senior discounts! Thomas Hassall arrived in Australia in 1798 with his family. He was a clergyman, grazier and magistrate. Thomas Hassall is historically known for starting the first Sunday school in Australia in the year 1813. Hassall Grove was named to honour Rowland Hassall (Thomas’ son), who was a Church of England Minister in the area until 1829. Highly professional, prompt, excellent service and good sound advice on using modern technology lighting, Job completed quickly on time and result excellent. Thank you very much. Stay wired is professional and provide a quality service. Well worth the money for a job well done, I can’t recommend them highly enough and I wouldn’t use any other electricians in Sydney!